Building Your Brand: Which Type of Marketing Media Works Best for Your Business? 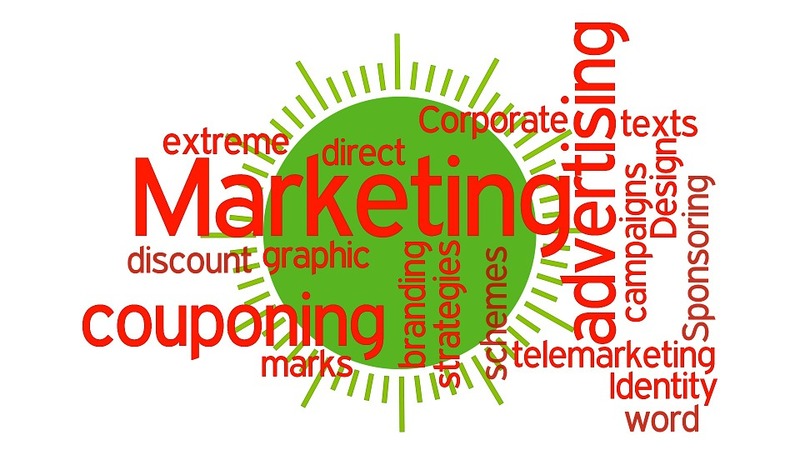 When it comes to marketing, businesses have a lot to choose from. Every day, you’re bombarded with ideas and companies that want you to invest in their technology and platform. Here are just some of the choices in front of you, and what to focus on as well as what you can ignore. Print media is perhaps the oldest form of advertising there is. 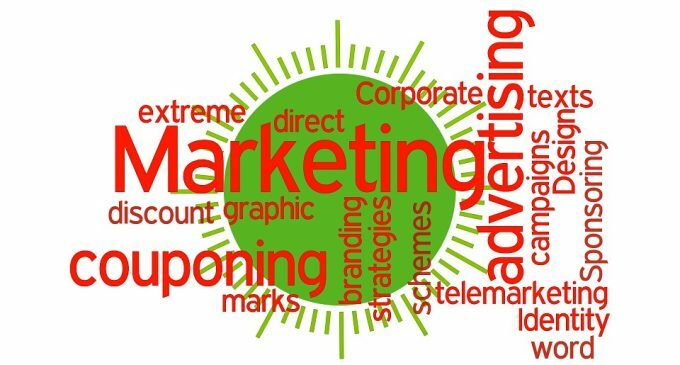 Probably the most important and effective form of advertising is the direct mail sales letter or postcard. Brochures, fliers, and business cards are great as follow up devices. Unless you’re already an established brand, newspaper, magazines, and other print media isn’t really worth the effort. If you’re willing to invest in the best printer for envelopes, then the cost of direct mail doesn’t have to be outrageous even if it does cost a lot for stamps. The hardest part about print media these days is the preparation. A traditional mail house prints, collates, and stuffs envelopes. But, they also charge a pretty penny for the privilege. If you can do all of this yourself, you’ll save yourself a lot of time, and money. Outdoor media consists of things like billboards, transit signs, murals, and other signage. While this is the type of advertising most-often pitched to small business owners, it’s possibly the least effective at generating sales. Customers don’t buy from brands who have their message plastered everywhere (though this might help when you’re reasonably well-known). They buy from businesses they trust, like, and where information is plentiful about the company and its products or services. Normally, that means direct mail takes front and center stage to educate and inform consumers about what you’re selling and why it’s important for consumers to buy. Broadcast media can be an effective way to advertise, but only if you’re willing to build an audience first, and forget about direct sales. Broadcast media is often sold as a way to directly sell your products and services, but this rarely works anymore. Instead, if you’re interested in radio and T.V., you should focus your efforts on an educational show, and then plug your products and services periodically at the beginning, middle, and end. A lot of businesses choose podcasting over radio and believe that this is the future of broadcast media. Digital media is basically anything online. This would include websites, blogs, social media, and podcasting. Digital media is sort of like direct marketing that’s been digitized. Today, digital media works best when you’re willing and able to educate and inform, entertain and tell stories. People on the Internet will not be bored, so you have to make things interesting and ditch the hard pitch. If you’re willing to do that, digital media can be an inexpensive way for you to get your message to market, and build an audience that will buy almost anything from you without too much sales pressure on your part. Billy Morton has worked with multiple start-ups and corporations on branding over the years. His marketing articles, both social media and print related, appear on a growing number of business blogs.